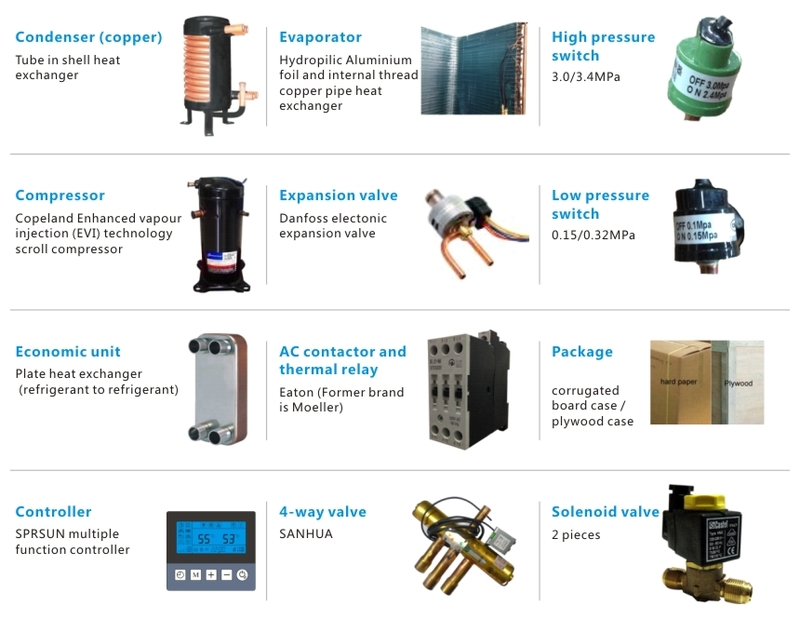 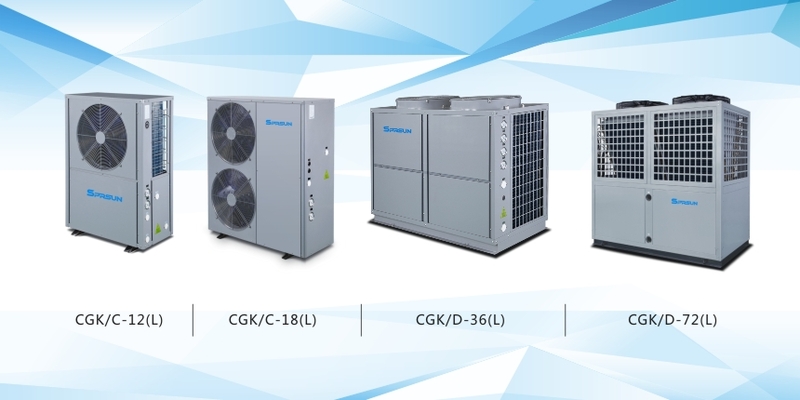 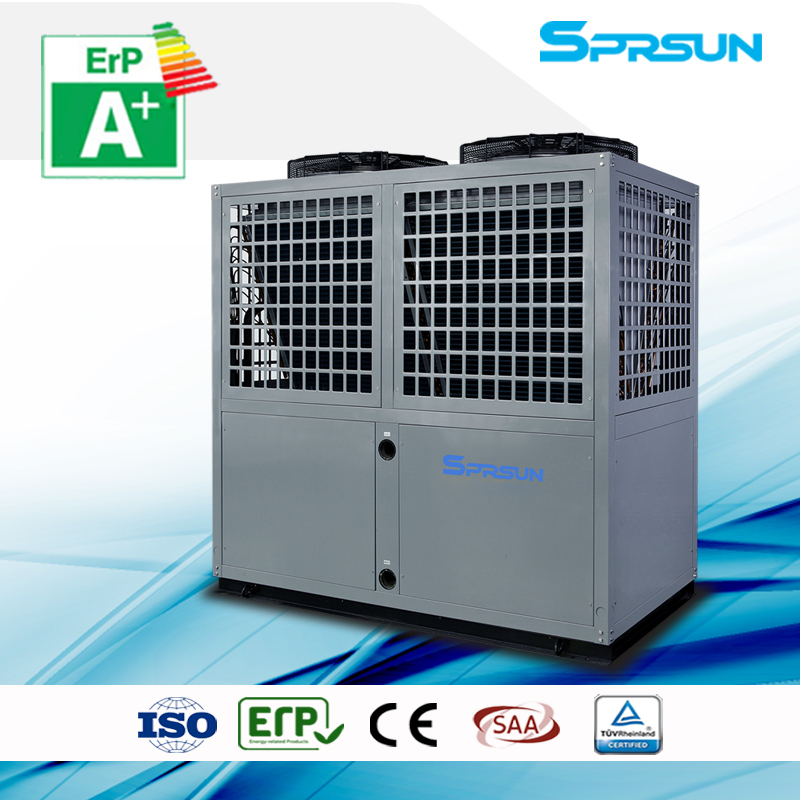 EVI air to water low temperature heat pumps are designed for domestic/commercial hot water and house heating system in cold climate where lowest air temperature is above -25℃. 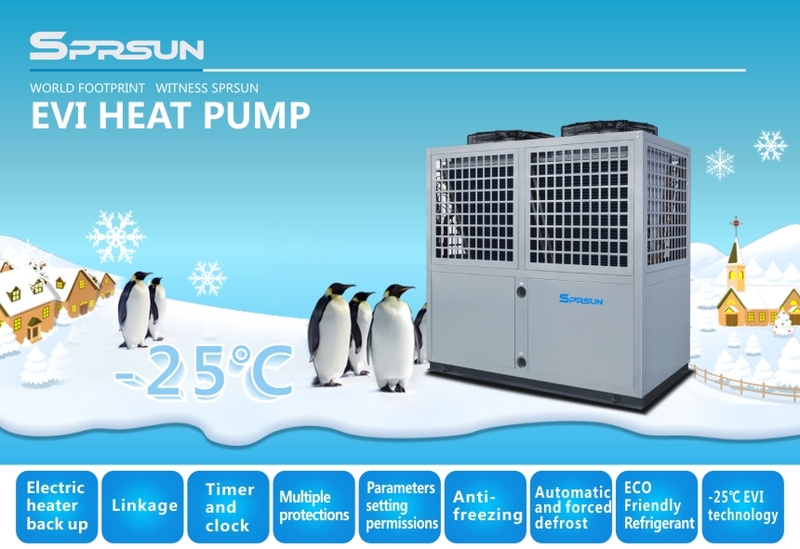 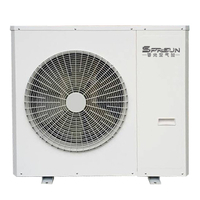 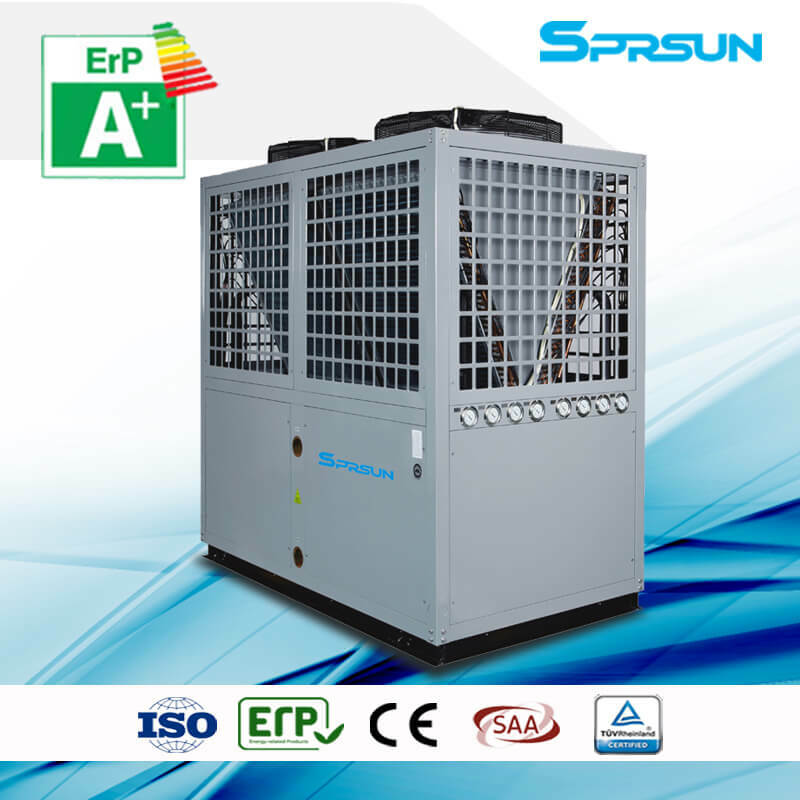 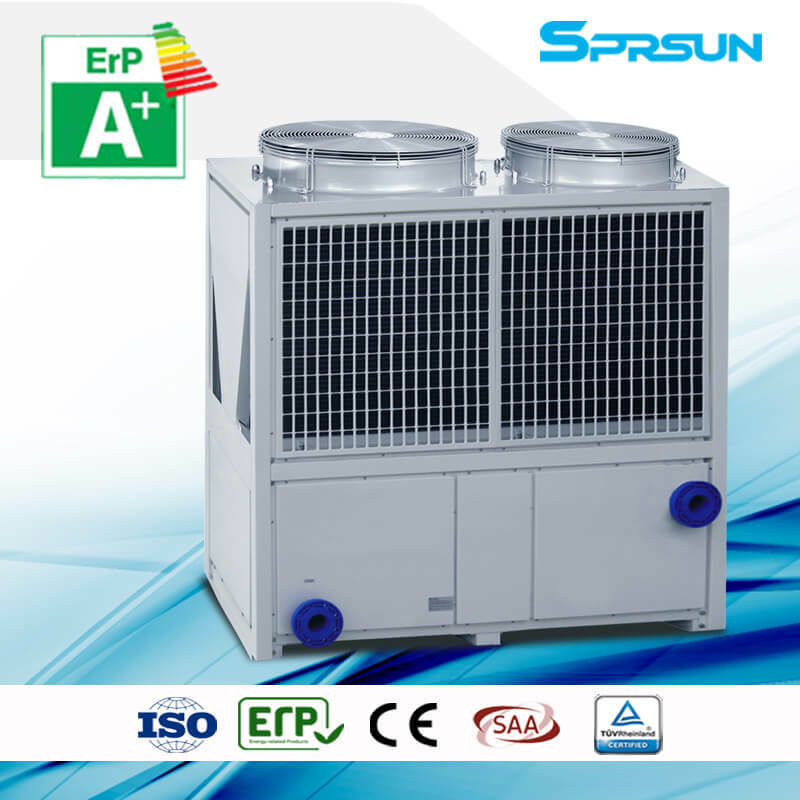 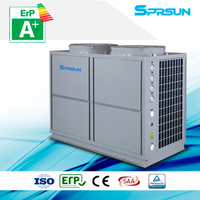 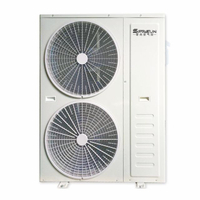 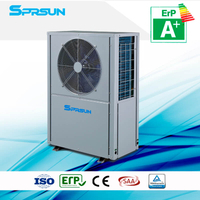 SPRSUN EVI air to water low temperature heat pumps can supply domestic/commercial hot water and/or house heating for cold climate. 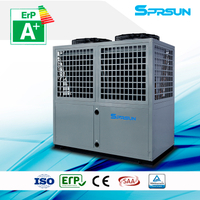 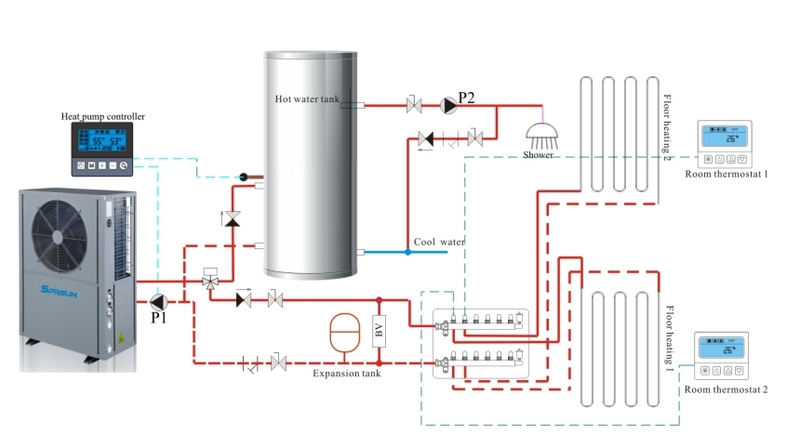 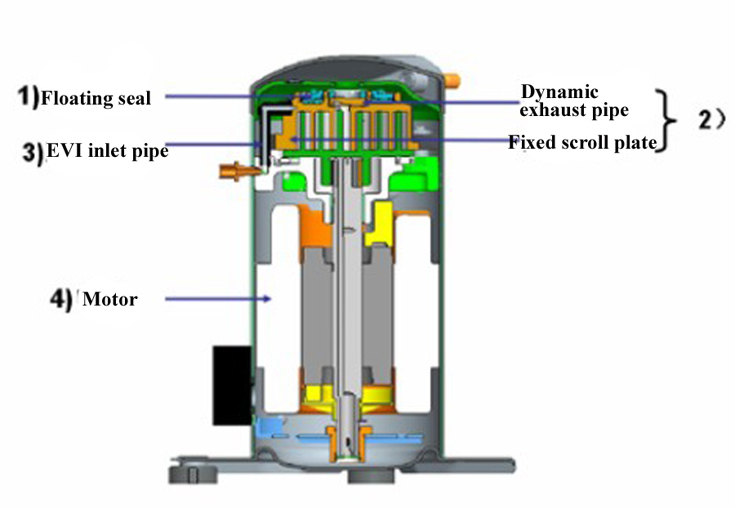 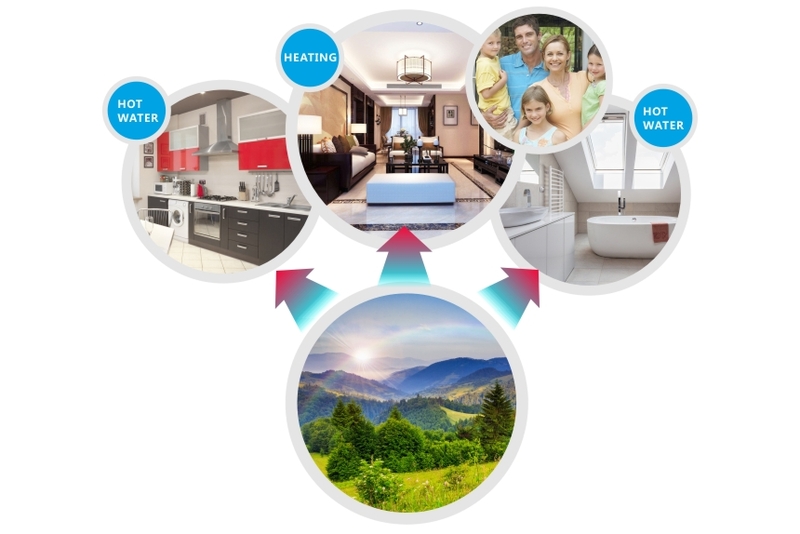 With 3-way valve, the heat pump controller can change the circulating direction of water between hot water tank and house heating system, and set hot water as priority. 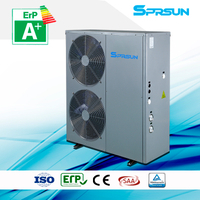 ▲Rated working condition: dry-bulb temp: 20℃, wet-bulb temp: 15℃, cool water temp: 15℃, hot water temp: 55℃.